Today, may 8, in Novosibirsk will block traffic on the three roads to prepare for the celebration of the 73rd anniversary of Victory in the great Patriotic war. The first floor will start at 8 a.m. and runs until 6 p.m.: Deputy street will be closed in the area from the red prospectus to Serebrennikovskaya. 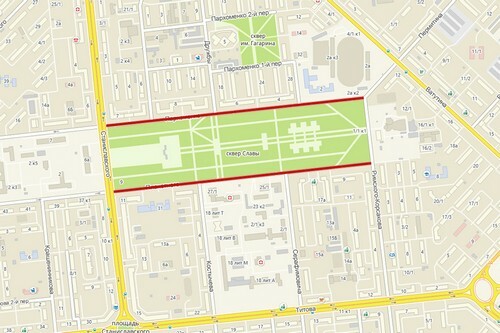 And from 20:00 to 23:00 will be closed areas on two streets — Plakhotnogo and Parkhomenko from Stanislavsky to Rimsky-Korsakov. 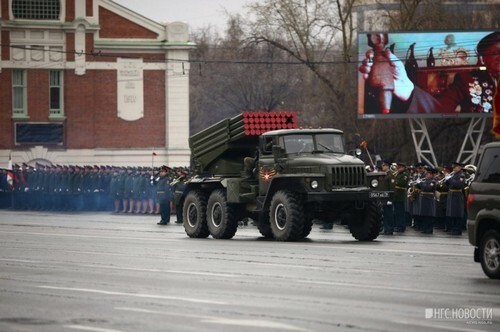 5 and 7 may in Novosibirsk has been a massive overlap in the center of the city — Krasny Prospekt, there were two parade rehearsal.